We just wanted to drop you a quick note before we go on honeymoon to thank you for just being so wonderful! We thoroughly loved having you there with us on the day and you really made our ceremony special. 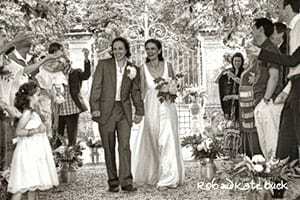 We got so many complements on how amazing you were, how special the ceremony was and unique. A lot of people cried (I didn’t realise!) and felt it was very heartfelt and personal. Thank you for working with us to make it just as we’d dreamt about. 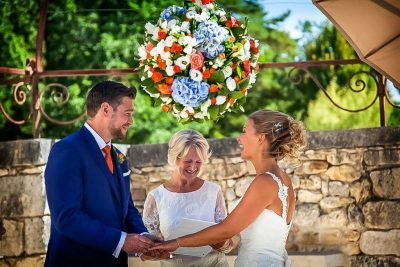 Although having only recently relocated to France, Gwen, her husband and her family have been holidaying for many years in the Dordogne. As such she appreciates what France can bring to make a significant day a wonderful experience. 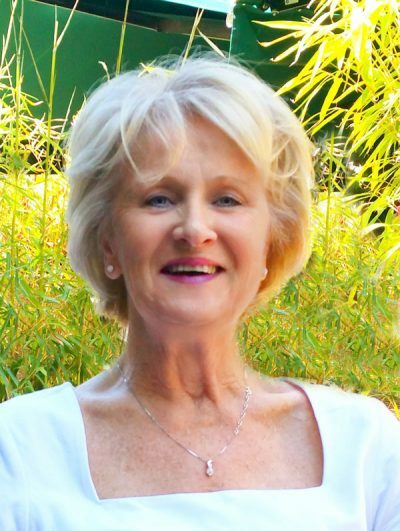 Gwen brings her 35 years’ experience of project management in a multi-cultural environment, her love of life and experiences to her role of celebrant. 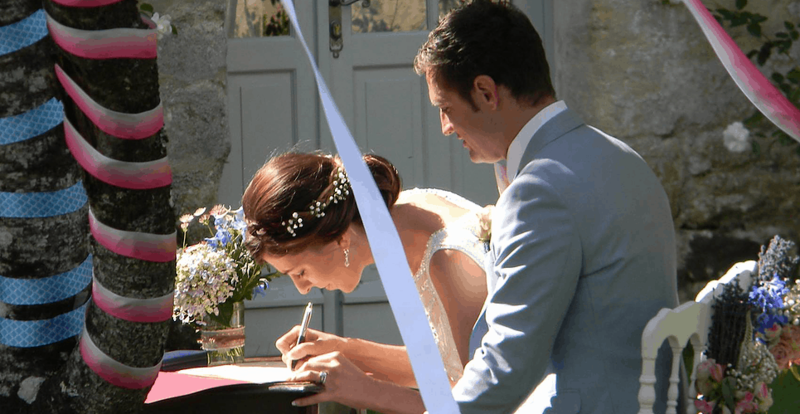 Having heard of the reputation that Celebrants in France holds and after training with CIF, she is keen to continue their ethos and work with couples to ensure their ceremony is both memorable and enjoyable. Gwen will use her organisational, research and listening skills to work with couples and guide them towards a unique and customised ceremony. 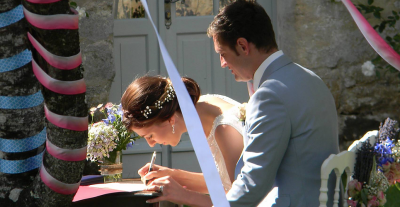 Above all she aims to ensure that with support, couples enjoy a stress free, moving and emotional experience.